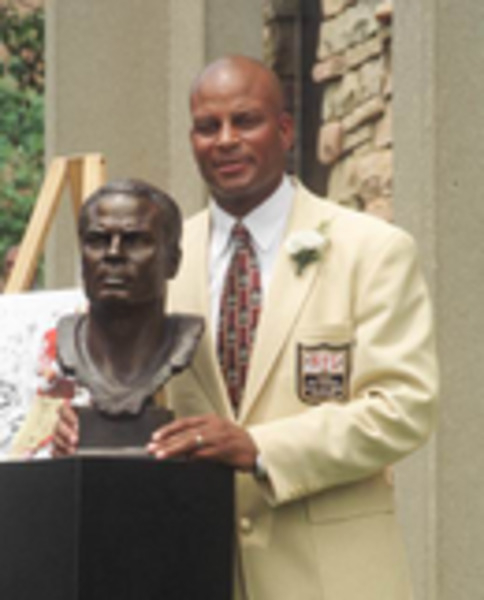 A punishing defensive back in the 1980s and '90s, Ronnie Lott won four Super Bowl rings with the San Francisco 49ers and earned 10 Pro Bowl appearances during his 14-year NFL career. He was named to the league's 75th anniversary team in 1994 and elected to the Pro Football Hall of Fame in 2000. Today, Lott continues to make an impact off the field. In 1989, he founded All Stars Helping Kids, a philanthropic organization that leverages the names, efforts and resources of other athletes, corporate leaders and individual donors to promote and foster educational and health initiatives for disadvantaged children. He also is the chairman of Play It Smart, the National Football Foundation program that seeks to improve the learning environment and build leadership skills for high school student athletes. In 1999, he co-founded HRJ Capital, a private-equity firm that manages almost $2 billion in assets.